I was nervous for this session, baby Sailor was already one month old and I was nervous she wouldn’t sleep for those pretty sleepy newborn shots everyone loves. Much to my suprise she was the easiest newborn I’ve ever had! That paired with the best looking parents in the world, and a bright beautiful left me on a photography high. I LOVE these photos. 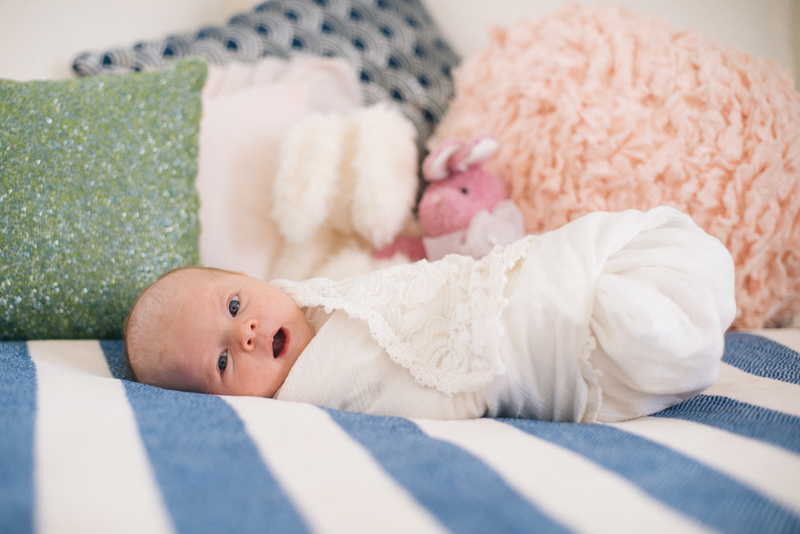 Thank you Taylor, Audra and Sailor for the dream newborn session!